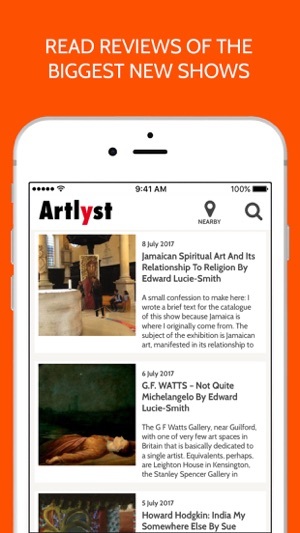 Welcome to the brand new version 3 Artlyst app. 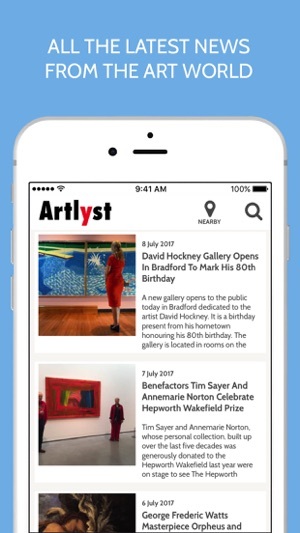 We are the UK’s most trusted art information app. Art is at the core of everything we do. 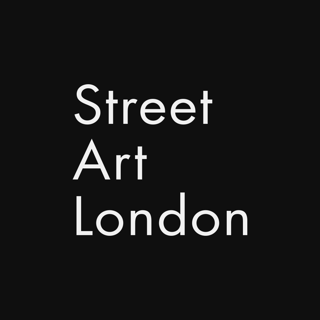 We provide up-to-date curated exhibition listings, reviews and multi-media art news for London and beyond. 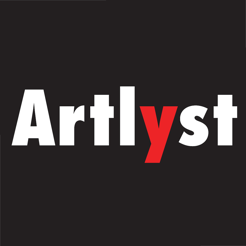 Version 3 provides a competitive advantage over the weekly and monthly art publications. Download today and keep ahead of the pack. 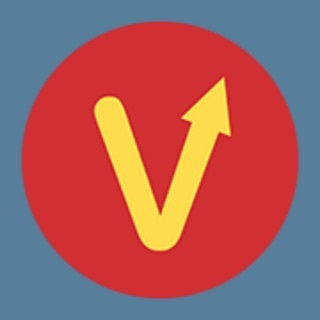 The entire app has been re-written from the ground-up. 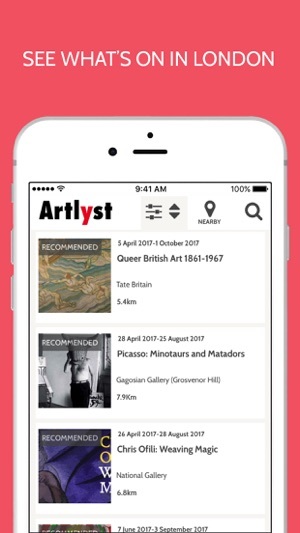 You can still find out which exhibitions are on around you, sift through our extensive listings, but now you can also read all the latest news, reviews and features directly in the app! Discover all kinds of shows from the big hitters to the smaller galleries, there will be something on for you! 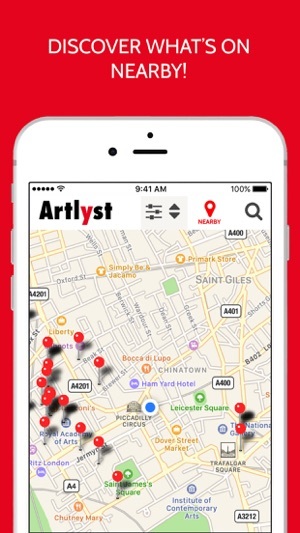 Really useful app for finding some of the best exhibitions opening and easy to navigate etc. Really good, Alex Wood. Seems stuck on the first page, doesn’t open. I’ve deleted and reinstalled number of times but nothing happens, just frozen. What a great package! I love having so much information literally at my fingertips. This is a really comprehensive information resource and so useful to be able to search by name or date, mark favourites, refer to maps and keep up with breaking news stories. A great help when planning a day of art-viewing.